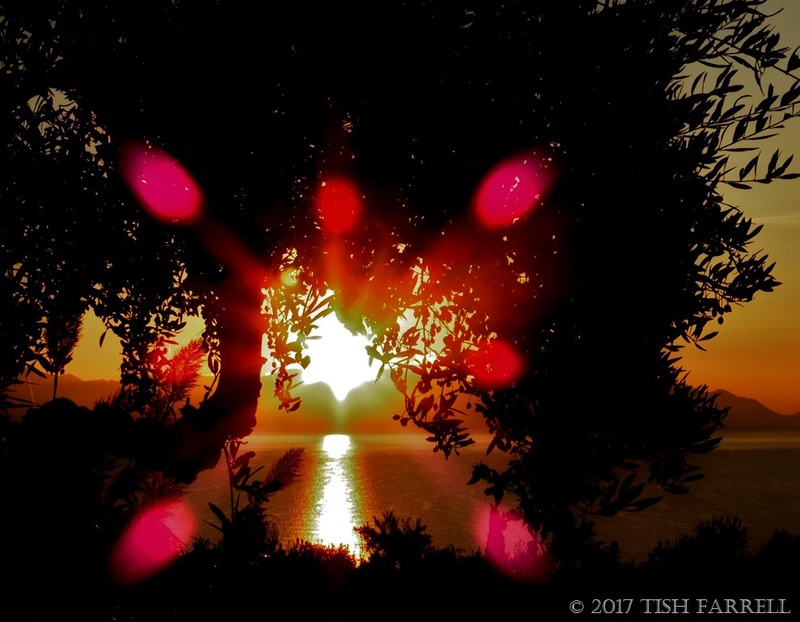 Posted on October 25, 2017 by Tish Farrell	This entry was posted in photography, Travel Writing and tagged #MonthlyPhotoChallenge, #PerouliaDreaming, #TheChangingSeasons, Kalamata, Patrick Leigh Fermor, the Mani, Tish Farrell Writer, wplongform. Bookmark the permalink. It is always a joy to “travel” with someone else. You photos are delightful. Glad you could come with me, bc. A beautiful slide show, Tish, and the post itself shows your command of language to evoke. I really enjoyed the slide show as well. 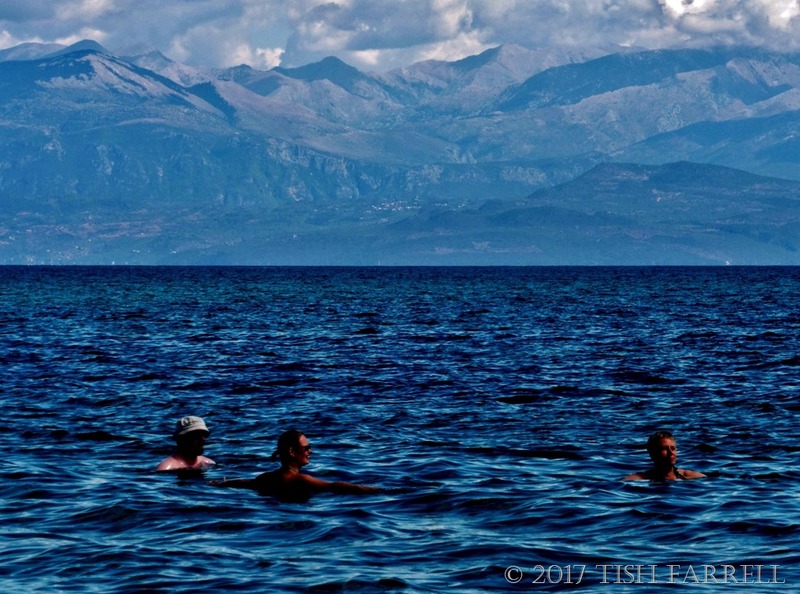 What grabbed me immediately was the seeming contrast of people relaxing in the water and the mountains in the background. It felt as though it should be too cold for swimming, but of course, it wasn’t. Many thanks, Janet. Actually it wasn’t very warm – took ages to pluck up courage to submerge. Enjoyed your interpretations of your images and how you see the world. Appreciated a lot your post! always learn so much through your read and the pics are magnificent…. Thanks for your explanation on the first photo , effectively it looks quite unreal! That was a very pleasant ten minutes well spent! I know you say you were standing in the sea when you took the shot but it looks as if it might be you in the water ( on the right)? And it is a marvelous capture. My sister – so well spotted, though in reality we’re not very alike as to features. People just think we are. Well, bearing in mind I am so often as blind as a bat there must be some likeness for me to spot! I thought that too, but then figured it must be Tish’s sister. I see her answer to you confirms that. Looks like you enjoyed yourselves thoroughly. Happy for that. I was surprised how cool the water was, more like Welsh summer sea (on a good day that is). Hope you are well, Brian. And going to Asia the whole family, to reunite with daughter #2. That will be in December. Look forward to it. That sounds like a wonderful trip. Safari njema! Tish – having the slideshow at the very end was significant for me- I was chewing on what you wrote and then ending with the photos was like closure and a quiet summary. I learned something through this – like I guess many authors might do this – and can see there are pros and cons – maybe more cons in some cases?? Hi there, Yvette. Digressions are fine if they are well timed, both in length and where they crop up. In fact they can be very useful to give a sense of time passing, especially between one place and another, but they do need throw light on the main path in some way, add to the experience, be well crafted. Otherwise, whatever it is might be better dealt with in a series of essays as part of an anthology with some over-arching theme. Glad to throw some notions into the creative pot, Yvette. I mean there really no absolute rules, but if you do go off at tangent, it needs to be done with a heck of a lot of style that takes the readers with you. PEROULIA has given you (and us) many an interesting post and it appears to have whetted your appetite for a return to the region. Good for you on reading through the book, I’m afraid now if I find a book too hard going I abandon it. I was reading it on my kindle, so eventually I just whizzed through the meanders until I reached a para that took me back to the Mani. But like you, I am much more ready to abandon a book if it’s not hitting the spot. An insight into an area I never knew existed. I was absorbed into their world of violence and enmity by this post Tish. I can feel your yearning to revisit. The slide show was a delight, a visual finish to your 7 days. Now you will be back to composting all those leaves that fell whilst you were away??? You have the oil and the honey, but no figs, so I think you will have to return. 😉 Besides I would like to read Tish’s account of the Mani. I haven’t read any of Leigh Fermor’s books. Have you read any of his other works? By the way, the sea in your first photo reminds me of the deep blue of the Red Sea. Such wonderful blues – aqua- and ultramarine. Surprisingly, my daughter hadn’t heard of Fermor. I have given her something to think about! 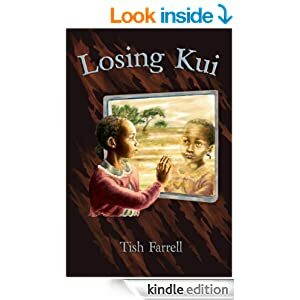 Thank you for sharing your thought on your reading, Tish! I like the photos Tish. Very nice scenery.